Time to complete is taking 10min. Also the destination table resides in SQLAzure yet I have a high speed connection. Any suggestions how I could speed this up? Thanks Chris for replying. Yes that was a typo. 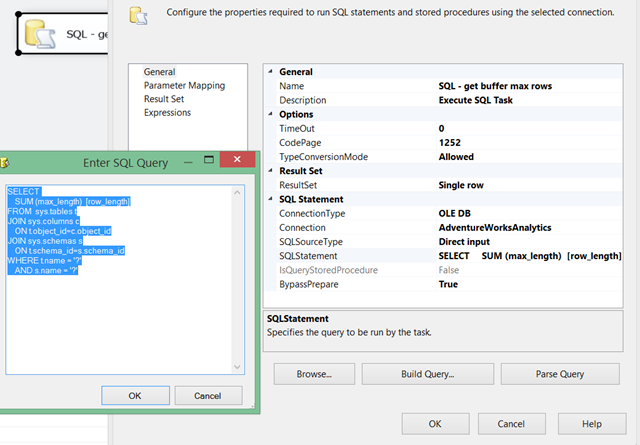 There are only two components one to read in the data from the csv file and the destination to a table in sqlazure db. In regards to the connection type I can certainly switch back as I did have it originally to the OLE DB connections. 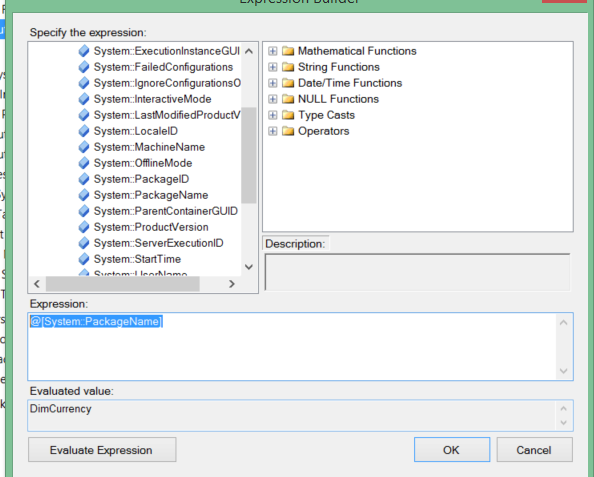 Thanks for the tips on the fast parser and I will check out the article. Hello Chris, may i ask you why dont we maximize the DefaultBufferSize, and we are keeping it at 10MB ? or cant we also dynamically set that 🙂 im a bit confused there. Anyway thanks for this post. Absolutely! Thanks for posting. You could definitely set the DefaultBufferSize as well if you’d prefer. I’m partial to maximizing the rows you push through, and just considering 10 MB as a “constant” price you have to pay. Certainly, that’s not entirely accurate, but I find that it’s an easier way to explain it than getting into the nuances. To do it, you’d just switch the post slightly to treat your 10,000 rows as the denominator, instead of the 10 MB default buffer size.